Adobe Stock Free Trial: Is It Really Worth It? Although Adobe Stock has only been in the industry for more than a couple of years, it has served many creative professionals well. It provides high quality, curated images from a vast collection of over 100 million assets. Directly integrated with your favorite Creative Cloud desktop application, you can now work faster and easier towards a successful and effective project. But, these are not the only good things about the stock site. Adobe Stock is currently offering the creative community with the chance to download 10 free images from its library. This is not a joke! The vibrant and very popular stock photo agency features an Adobe Stock Free Trial for one month when you subscribe to its annual plan. Find more here. 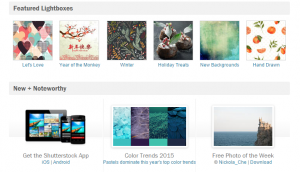 What can you get with the Adobe Stock free trial? The one month free trial is available with two annual subscription plans – 10 assets a month and 40 assets a month. The 10 assets a month subscription plan costs $29.99/month for a year, which means you can download images for as low as $3 each. Additional standard assets are at $2.99 per image, so you can download more images to complete you project. Up to 120 images can be rolled over upon renewal. The 40 assets a month subscription plan, on the other hand, costs $79.99/month for a year. It lets you download images for as low as $2 each. 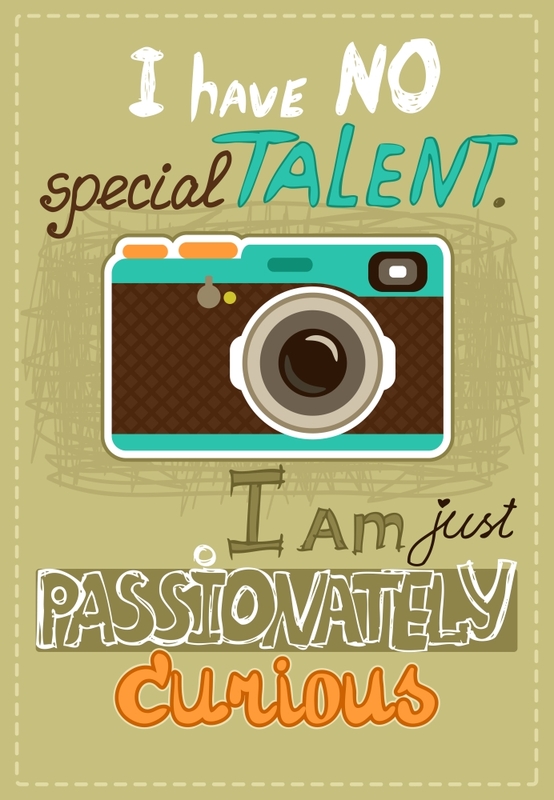 Additional standard images can be purchased for $1.99 per image. You can also rollover up to 480 images upon renewal. If you are new to the website, this is the best opportunity to find out whether it fits your creative needs or not. The free trial gives you access to the entire image collection and lets you download 10 or 40 images, depending on the annual plan you want to try. If you think the website does not meet your needs or your budget, make sure to cancel within the free month. Cancel-risk free trial is only applicable within the first month. Failure to unsubscribe means you will continue with the annual commitment, and you will be billed for the rest of the plan. 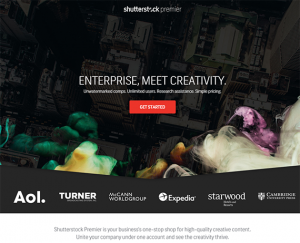 The Adobe Stock free trial is a great way to gauge whether the stock site will be a great primary image source, depending on your creative needs and budget. It lets you navigate the website and familiarize yourself with it, so you can find the assets you are looking for easily and quickly. You don’t have to worry if you decide otherwise because you can cancel anytime within the first month. So, is it really worth the try? Definitely! If you are using Creative Cloud desktop applications, you will find that Adobe Stock is the perfect place to look for the perfect image for your creative project.